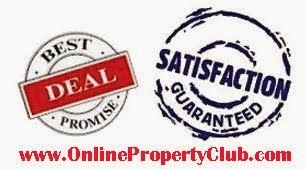 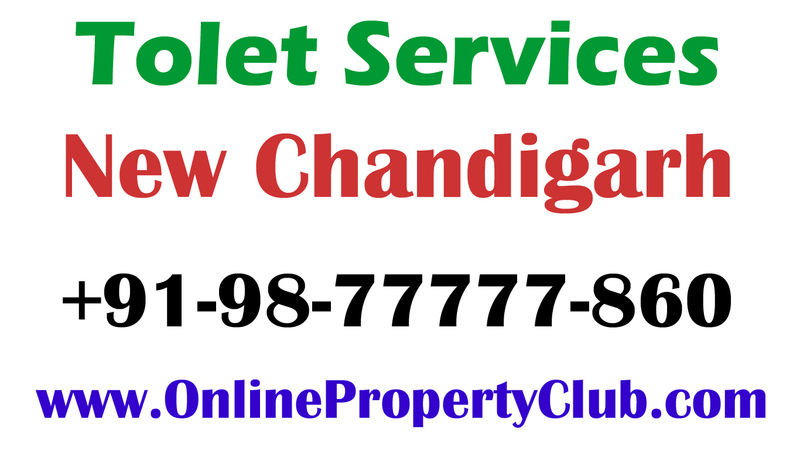 Looking For 3BHK, 4BHK Floor on Rent in New Chandigarh ? 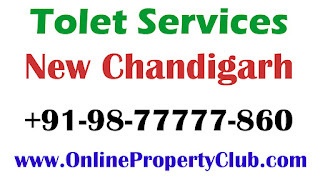 New Chandigarh is a best Destination for rent, who working in chandigarh or near by. 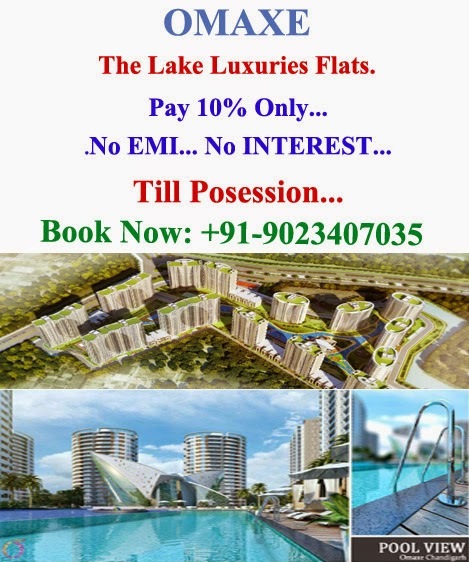 because here you find all Facilities in your budget. 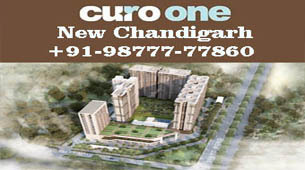 New Chandigarh just 3 km away from PGI & Panjab University. 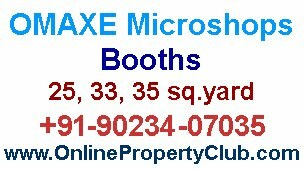 Call Now For Best Tolet Services.